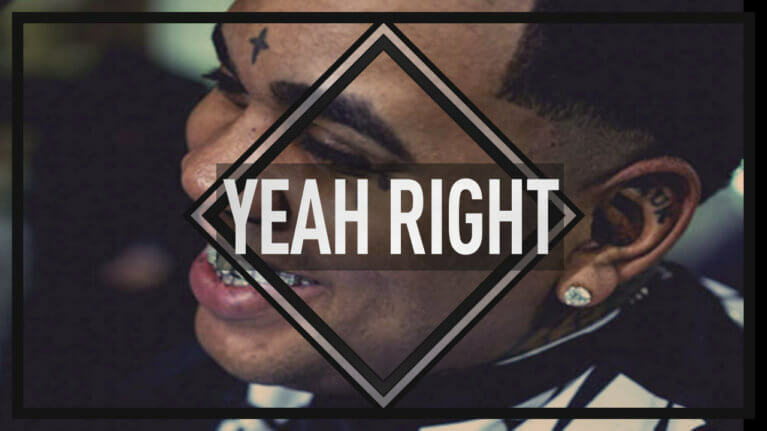 Make sure to check out “Yeah Right”: one of our dopest Kevin Gates type beats uploaded recently. Since we have earned 4 gold and 2 platinum plaques over the course of 2016, we can say we deliver top notch beats. 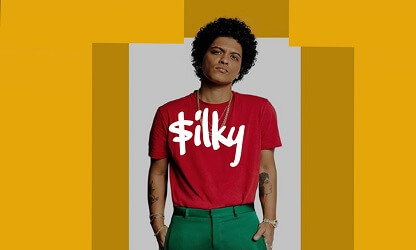 We have over 4 million records sold worldwide. Buy beats from producers with a proven resume and real credentials. 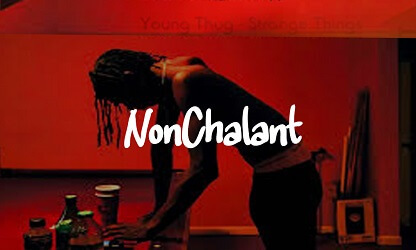 Since, these sort of Kevin Gates type instrumentals are very popular we make them a lot. Therefore, make sure to check back from time to time. We update our website on a daily basis.